The lake and the mountains have become my landscapes, my real world. 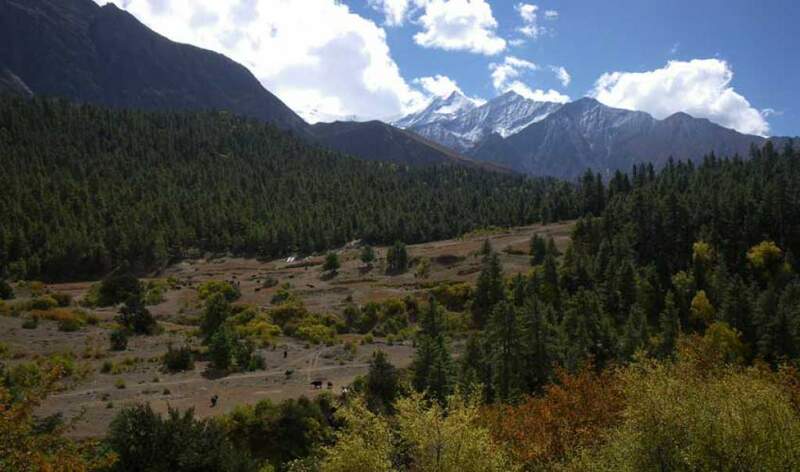 Dolpo to Rara Trekking is one of the popular trekking routes of western Nepal, providing an excellent chance of walking through beautiful terrains and valleys, tranquil lakes and adventure pass along with scenic views of the mountains. The major attraction of Dolpo to Rara trek are two major lakes — Rara Lake and Shey Phoksundo — and is a proper blend between the Nepal’s largest and small National Parks — Shey Phoksundo National Park and Rara National Park — varying with elevation, landscapes and lifestyle of people. 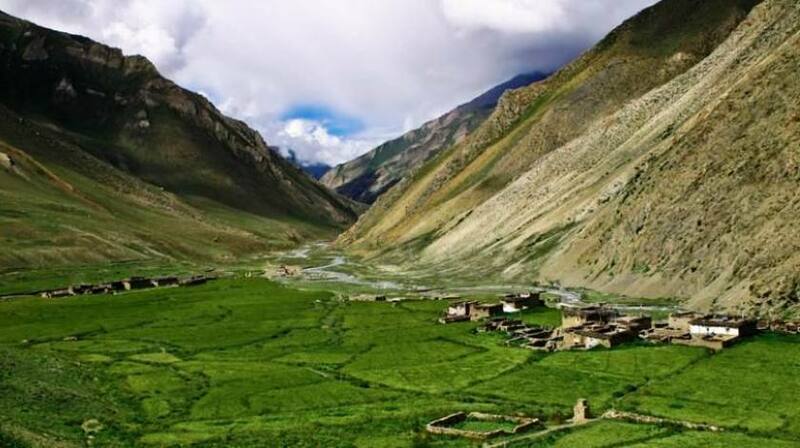 Dolpo Rara Trek is a wonderful walk from grassy alpine pastures to arid barren landscapes and remote beautiful settlements and villages, visiting several old ancient Buddhist monasteries while the magnificent sight of mountains along the trails keeps the feet moving and soul soothing.